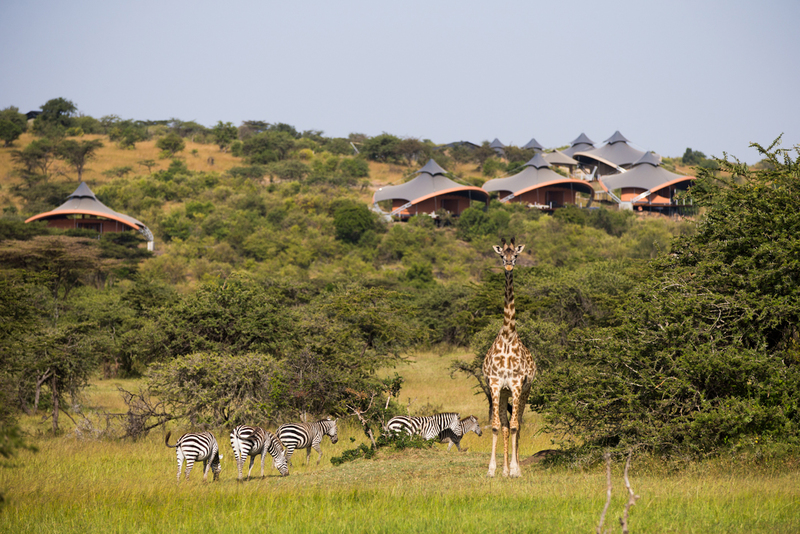 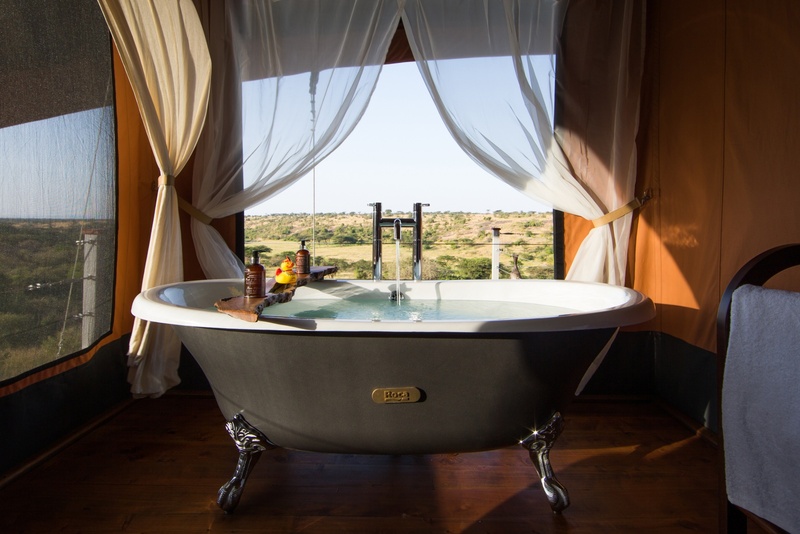 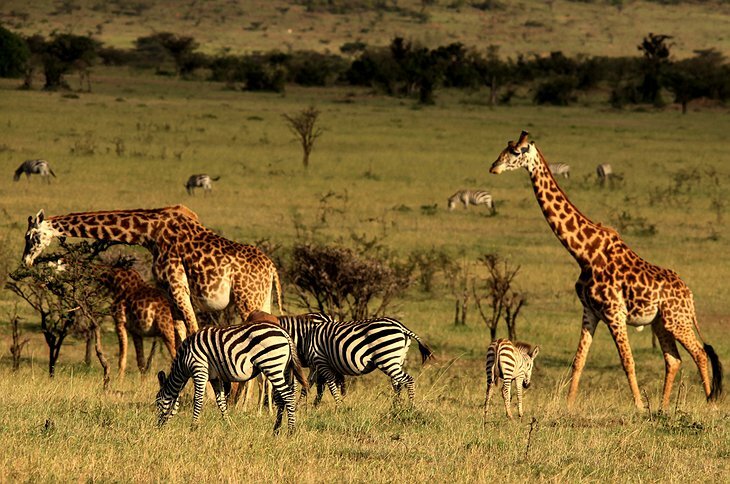 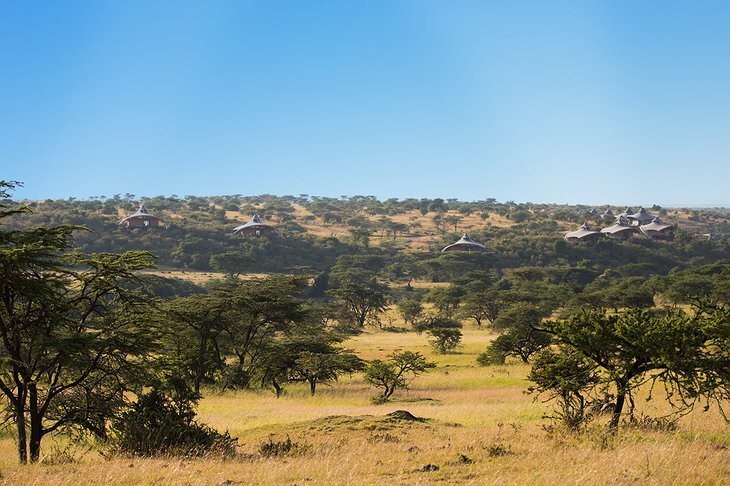 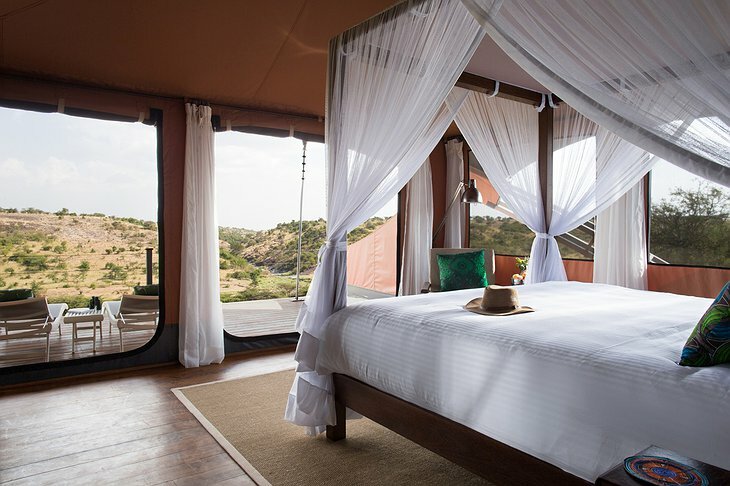 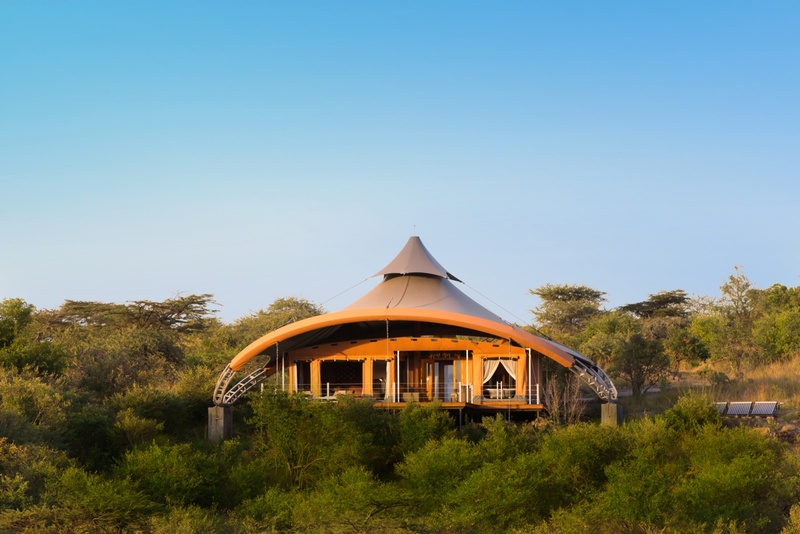 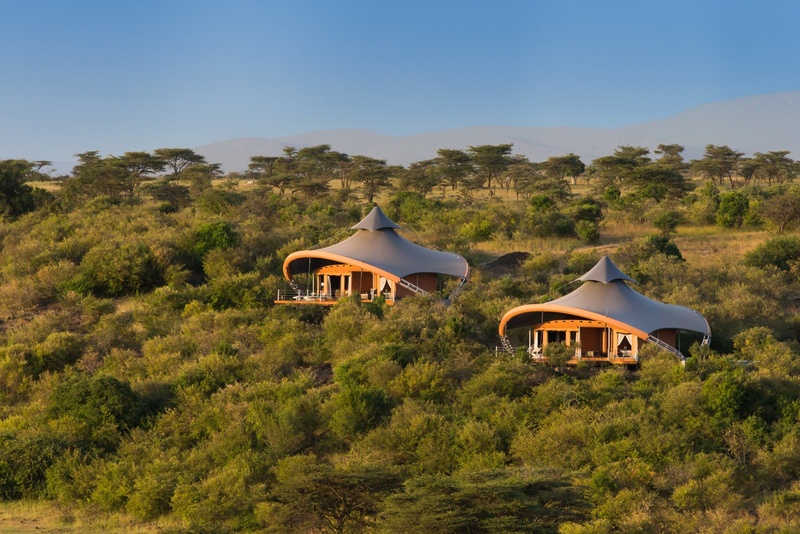 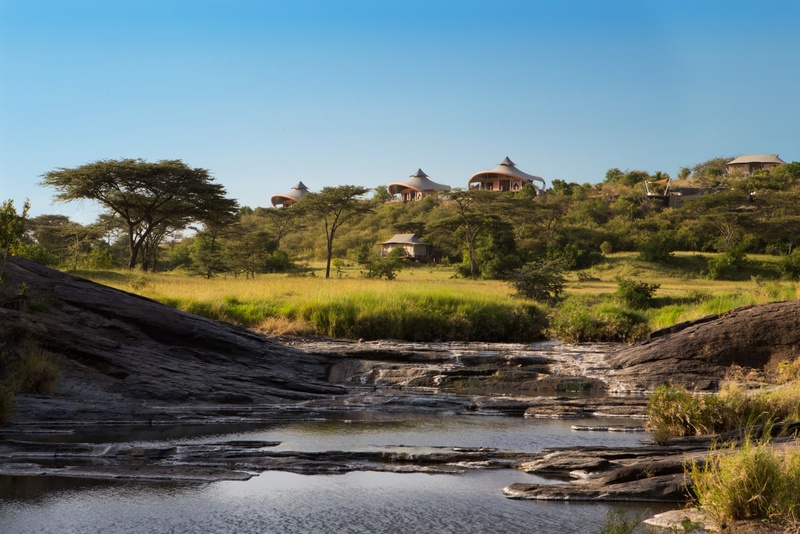 Experience the unspoiled treasures of Kenya with an unforgettable and magical safari at the Mahali Mzuri. The tented suites offer an up close and personal visit with the local wildlife while providing some of the comforts of home. 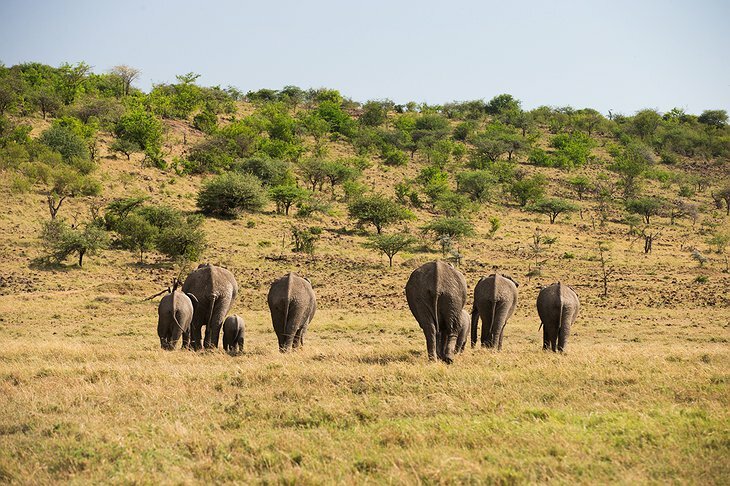 Dreams can come true at this truly amazing game drive camp. 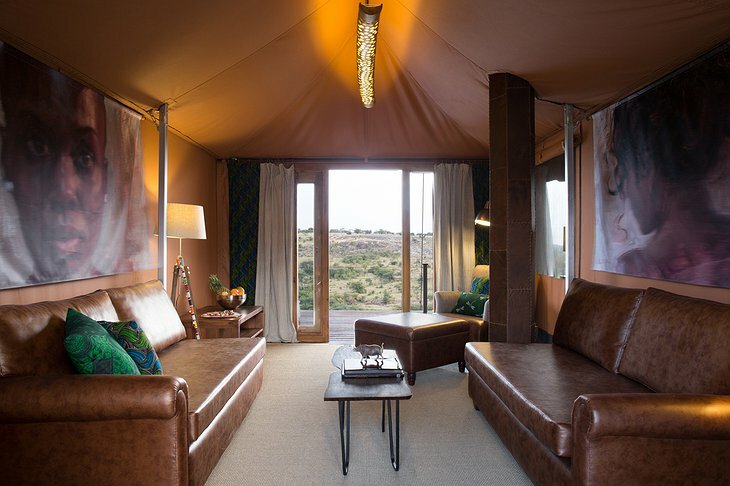 Comfortable accommodations for up to 24 people in 12 luxury suites provide a base camp for the visiting African adventurer. While the unsurpassed game drives are at the heart of this retreat, guests have the option of cooling off in the infinity pool or in the fully stocked bar, offering the finest wines and spirits. Spa treatments are available for a taste of pampering with products that represent the natural healing essence of Africa for relaxation and rejuvenation. 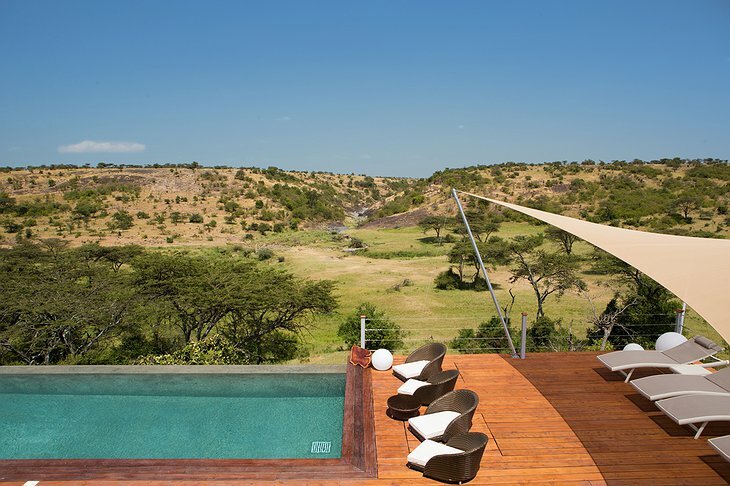 Mahali Mzuri offers a vacation within a vacation with chef prepared culinary delights offered in a variety of settings. 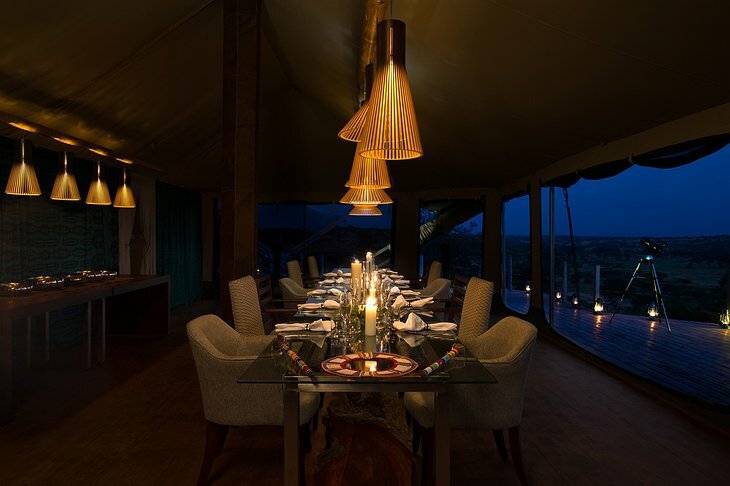 Experience a campfire BBQ, picnic for two, or even a comfortable dinner in the main dining tent. 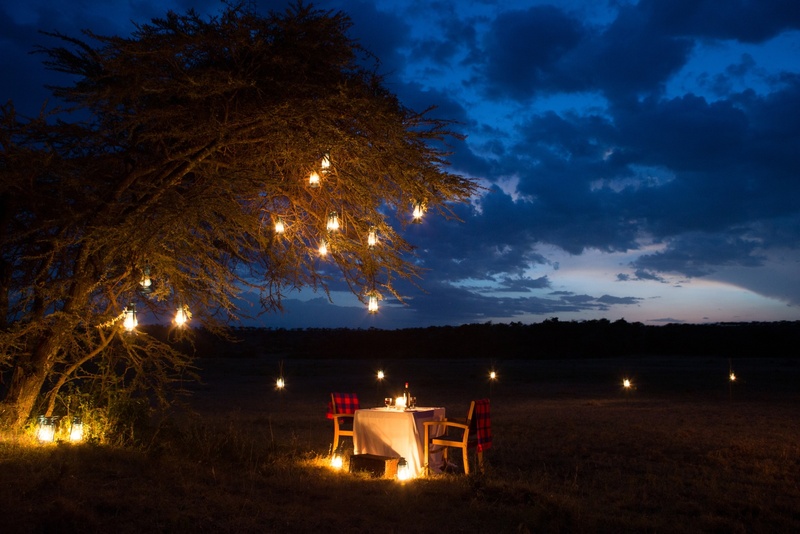 Local and international cuisine is offered by the highly skilled and friendly staff. 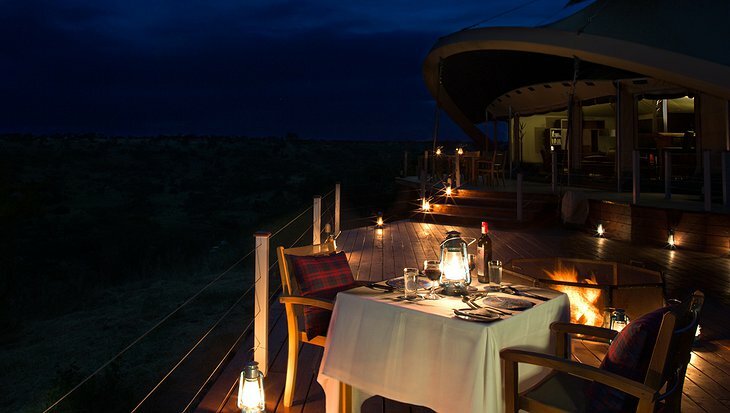 As a bonus, guests receive the meals and drinks as part of the stay package, making this an all inclusive visit.